Craft Beer Market is a very interesting, and good I might add, craft beer shop. 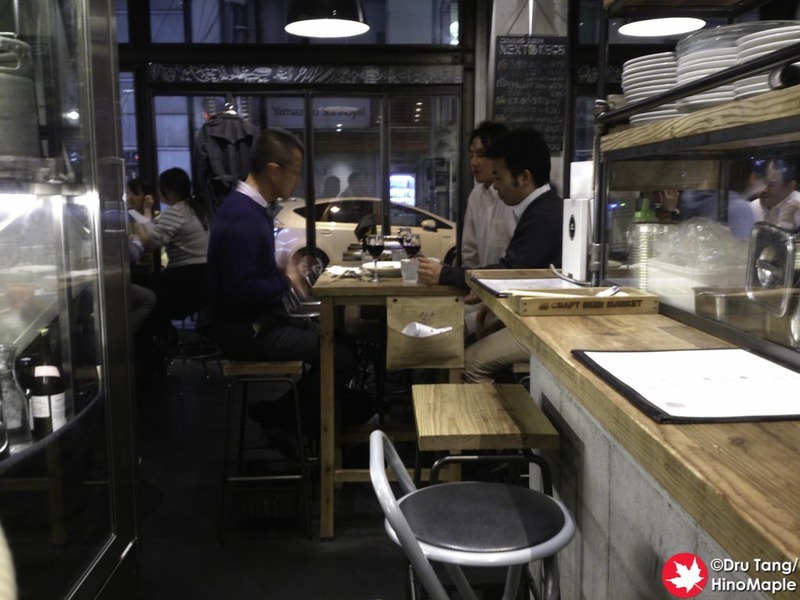 It has been open for a long time and has focused itself on the east side of Tokyo. They tend to concentrate in the business districts; which means it is difficult for me to visit them as they close on the weekends. They have been growing and since their first shop opened, they have expanded and now have 6 shops. 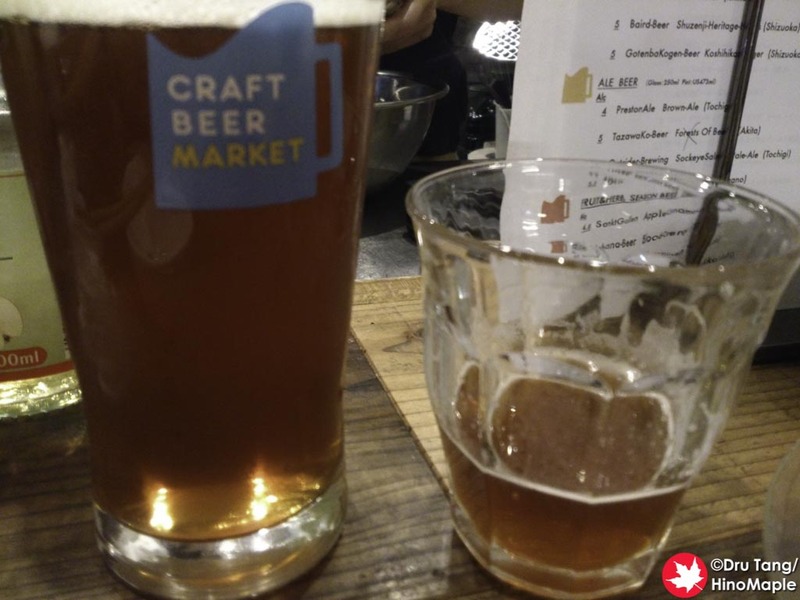 I believe they do have ambitions to continue expanding and I have a sneaking suspicion that they could become the biggest craft beer restaurant chain in Tokyo in the future, although they could be the largest chain already. 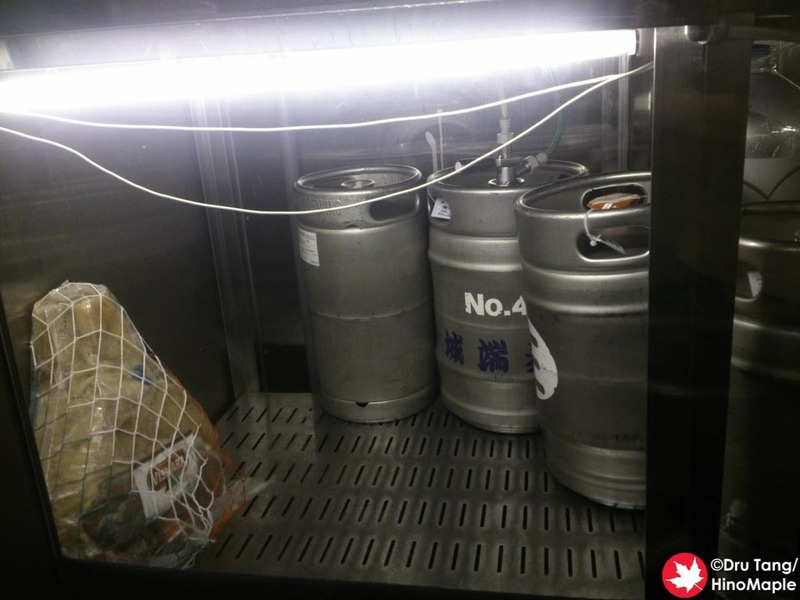 The beer system is very easy and probably the most beneficial for a craft beer head. They have a set price for all of their beers, although a few select beers cost a little extra. All of their shops have a good variety of beers on tap but they do run out and they don’t restock them as quickly as I think they should. When I went, their fridges were starting to look a bit bare, but the shop was very busy. The night for me started off with a Sockeye Salmon Pale Ale by Outsider Brewing. It tastes just as it sounds, like Sockeye Salmon. In fact, it had more of a smoked salmon flavour to it; no I will not order it again. I was intrigued enough to buy it once, but probably not again. I also had several other beers that were far less interesting than the Salmon Pale Ale but they were all good and of high quality. My only gripe was that the IPAs on tap were a little lacking, but probably because it was so popular. The food at the Craft Beer Market is also very good. It is a little expensive but the shop tries to show that it is high end. 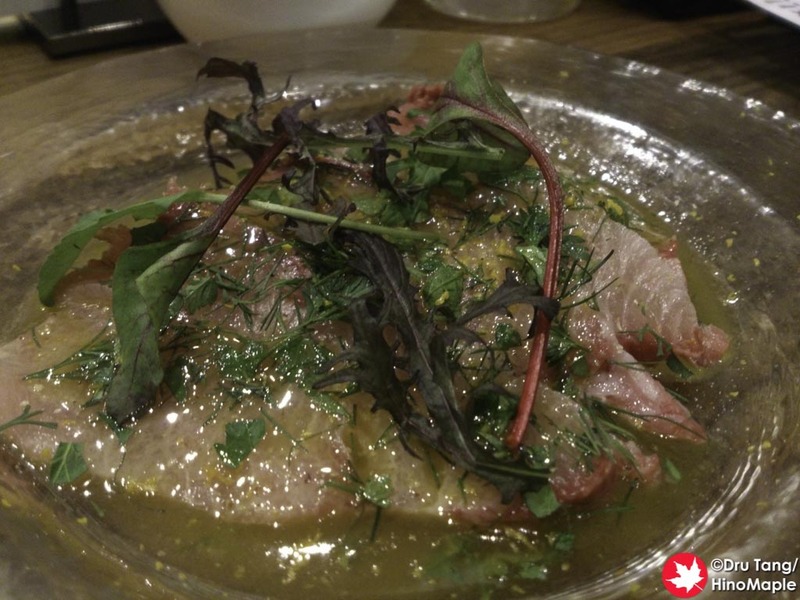 I had a Carpaccio that had some seasonal sashimi and yuzu zest, along with a nice lamb roast. Everything I ordered was delicious but the menu was a little difficult to read in Japanese. I was seated in the back but had a great view of the kitchen. There were only 2 people working in the kitchen so it was busy all night. It was great to watch them making the dishes we ate and I couldn’t help but be amazed at how efficient they were for such a small crew. The counter seating at the kitchen is not very good but it does have its benefits. You can enjoy watching the kitchen staff make a lot of delicious dishes, but you have people walking past you all the time to go to the bathroom and the smoking “room”. You also have the kegs behind you so that is either a good or bad thing depending on how you look at it. While this was my first time at the Craft Beer Market, I am definitely hooked. I love it there and can’t wait to go again. I really love the atmosphere and the quality of everything was good. If you have a chance to visit their other shops, do so and you won’t be disappointed. 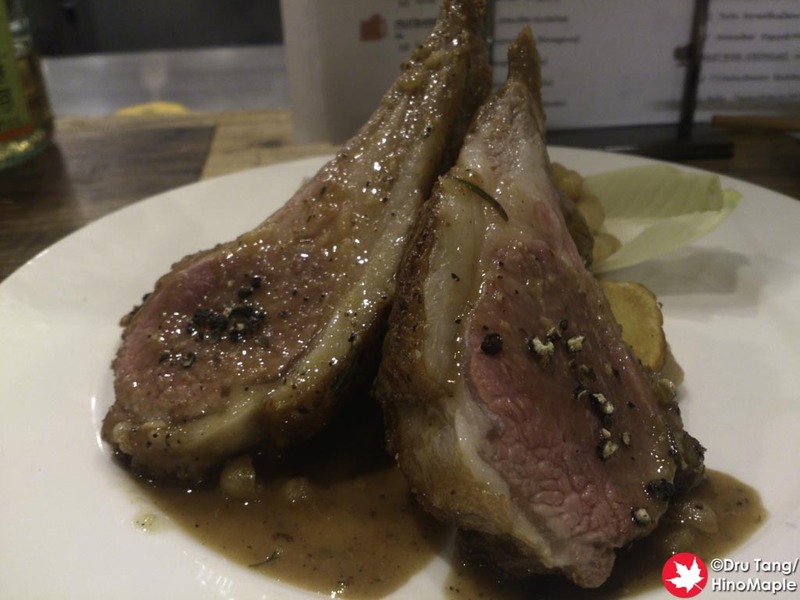 This entry was posted in Tokyo Food and tagged Awajicho, beer, Carpaccio, craft beer, Craft Beer Market, food, japan, Lamb Chops, Salmon Beer, Sockeye Salmon Beer, tokyo by Dru. Bookmark the permalink.